Which Tech Giant Do You Trust Less? This week Chris wanted to talk about privacy so he and Paul invited Jacob Cook the father of arkOS to talk about the importance of confidentiality and better ways to protect yourself online. Subtle Reminder: We have a chat channel on the freenode IRC network you can join during live shows on Thursday nights to interact with us. Or jump in on other days and maybe you run into Chris or Paul. 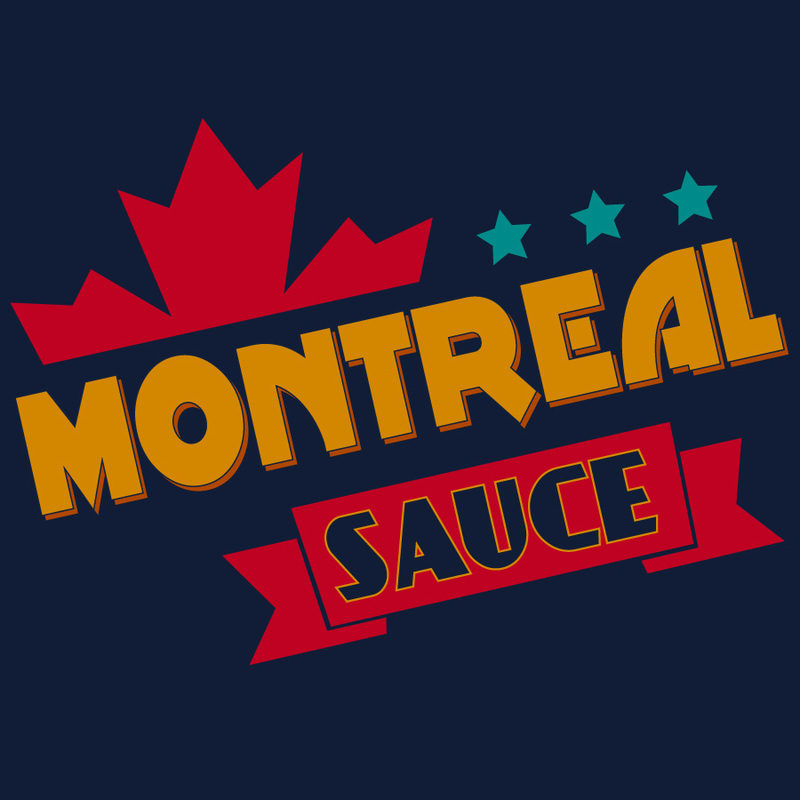 Look for #montrealsauce on freenode or hit the live page on our site. We discuss the spotted history of online payments where Elon Musk’s Paypal was the only choice. Paul & Jacob prefer using stripe when they are developing. Edward Snowden has exposed a number of things about government data collection. The truth is that they cannot provide one case where mass surveillance has stopped an actual terrorist act. Last Week Tonight has an excellnt video on the subject. It’s NSFW. Jacob’s arkOS has a number of ways for you to host your own data. Jacob tells us there are great alternatives out there for every popular app and service, but there’s a learning curve. arkOS is his answer to having an easy solution for everyone, like apps on the app store. Speaking of alternatives, Chris and Paul have had success with Baïkal for syncing contacts and calendars. Chris is excited to try Mumble as an alternative to Skype. Jacob had a Jolla phone to increase his privacy, but recently moved to a new carrier where it wasn’t supported. Jacob & Chris use apps from Open Whisper Systems for encrypted communication on their devices. You can get TextSecure for Android or Signal for iPhone in the various app stores. Encrypting e-mail sounds complex, but there are tutorials everywhere. Read more on ars technia. Chris & Jacob chat a bit about using xdadevelopers forum to try new ROMs on Android and the “hackable nature” of the ecosystem vs. iOS. MightyText Allows you to text from your computer or tablet after syncing with your Android phone. iMessage and WhatsApp are other messaging alternatives they discussed. HTTPS Everywhere is a browser extension/add-on to protect you online. Jacob also uses Ghostery to block all the trackers following you online. Chris cautions that Ghostery will send data to advertisers. Thus, he uses Disconnect. Wait, what do these do? Is Adblock Plus any good or are companies paying ABP not to block? Homeland Security is setting up an office in Silicon Valley. The gents talk SSL encryption. To secure your own sites you can make SSL certificates, but browsers only recognize certificates from a “trusted” authority (in other words a company that takes your money for the certificate). Let’s encrypt is a free service coming in September. arkOS is about being decentralized, your data on your hardware without having to trust some data center. However, ISPs don’t want you to host your own services and some do not give you a static IP address. So, Skylark was born. arkOS on centralized connection. There are now data centers using the micro boards like the Raspberry Pi. You can host things on these microservers. Mininodes is one such service. Special thanks to Jacob for once again coming on to share his time and genius with Paul & Chris. Next episode will be the continuation of the conversation about privacy, sausage and your dXXk pics.